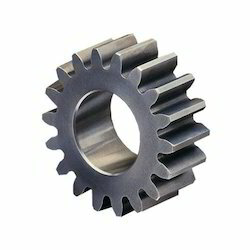 We are a profound manufacturer and supplier of Gears and Sprockets.The range of products we deal in comprises Transmission Gears, Precision Spur Gears and Sprockets Products. 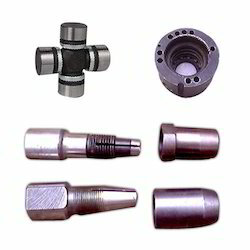 The products are manufactured using advanced machinery and superior quality raw material such as metal alloys, steel and carbon, which are sourced from the reliable vendors of the market. 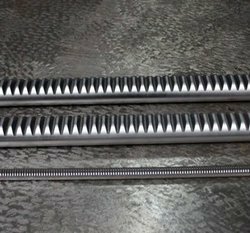 All our products are widely demanded for their corrosion resistance, fine finishing, dimensional accuracy and sturdy construction. 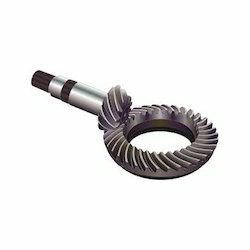 Offering you a complete choice of products which include bevel gear, spur gears, precision spur gears, worm gear and pinion gears. 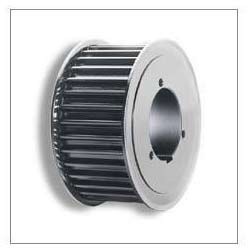 Leading Manufacturer of spur gear, internal spur gears and external spur gears from Mumbai. 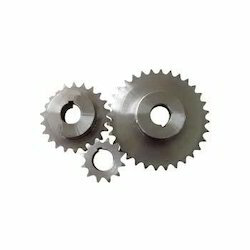 Prominent & Leading Manufacturer from Mumbai, we offer metal sprockets, industrial sprockets, chain sprocket, sprockets and sprocket kits. 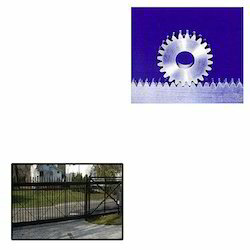 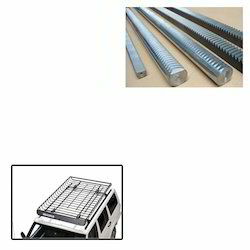 Prominent & Leading Manufacturer from Mumbai, we offer gear rack for sliding gate operator and rack and pinion. 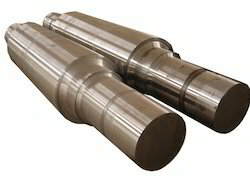 We are a leading Manufacturer of forged shafts, pinion shafts and worm shafts from Mumbai, India.